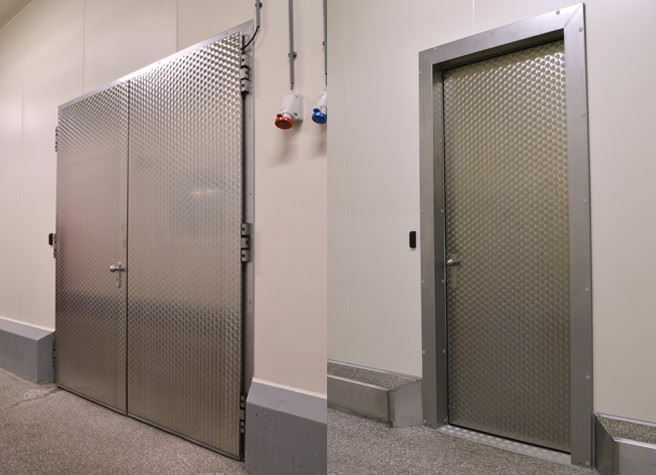 Fire-resistant doors provide optimal fire-safety in your work environment. 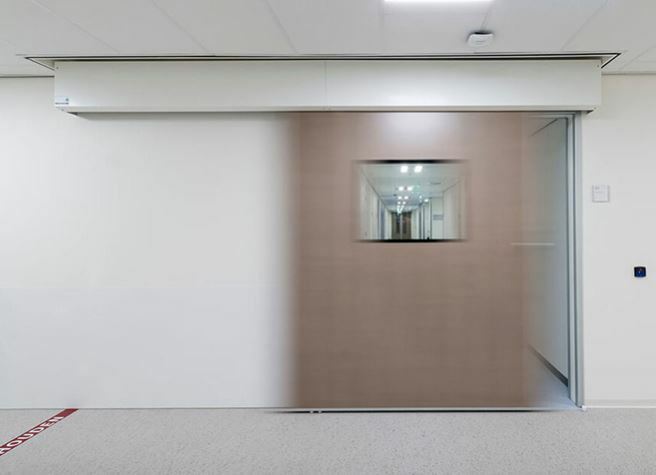 Metaflex has developed fire-resistant doors for the medical sector, the healthcare sector, clean rooms, laboratories, distribution centres and food-processing areas. 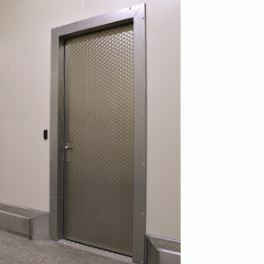 Metaflex has various types of fire doors which are fire-resistant for 30 and 60 minutes and which you can rely on in the most extreme situations. 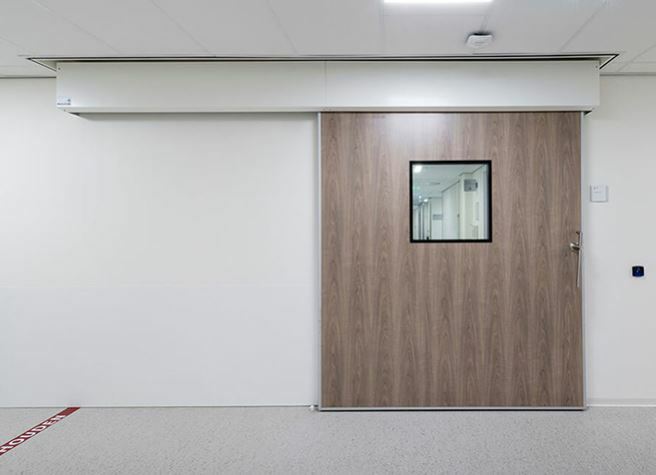 Metaflex offers various fire-resistant doors in its product range for the medical sector, the healthcare sector, clean rooms, laboratories, distribution centres and food-processing areas. 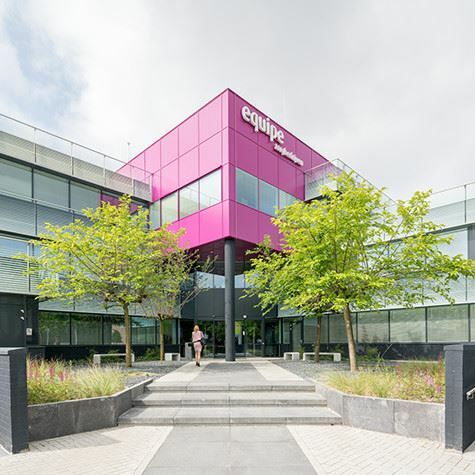 Increasingly higher demands are being set for fire-resistant doors. 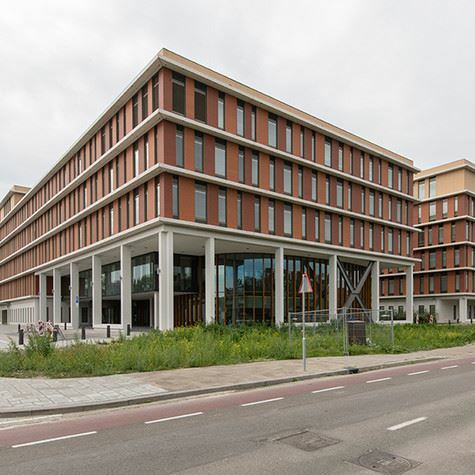 Currently, the Netherlands requires the NEN 6069 standard. In the future, fire-resistant doors will have to meet the more stringent European standards in accordance with EN 1634-1. Doors that seek to meet the EN 1634-1 standard are tested on integrity (E), insulation (I) and radiation (W). Metaflex has developed two new door systems that meet the new standard. 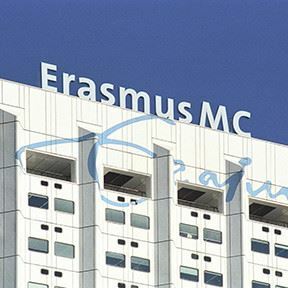 Here, they have achieved the highest possible standard of EI1 for 30 and 60 minutes. This makes the Metaflex Medicare EI1 the first hermetically-sealing door system that meets this new standard. Rooms with hazardous substances or rooms that border escape routes used to have fire-resistant doors that had to remain closed and were therefore unsuitable for daily use. 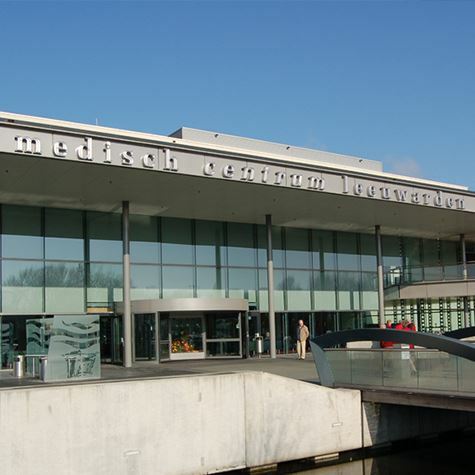 With the automation provided by Metaflex, the fire-resistant doors are suitable for daily use. In this way, we combine optimal safety with optimal user-ease. Metaflex offers an extensive range of fire-resistant doors. We continuously work on developing new fire-resistant doors. This airtight sliding door system meets the highest quality and fire-resistance standards at a European level. 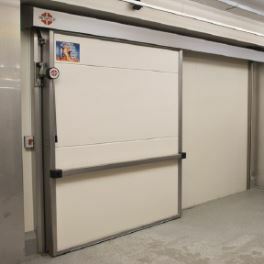 Large fire-resistant sliding door, suitable for cooled spaces. You can find our fire-resistant doors everywhere!